The IMEI number allocations were originally administered and funded by a number of national authorities as part of the type approval of mobile devices. In 2004, GSMA was formally appointed by the industry as the Global Decimal Administrator (GDA) in 2004 with responsibility for: appointing regional bodies to allocate TAC/IMEI ranges; maintaining list of allocated TACs/IMEIs; distributing lists of allocated ranges via IMEI database and provide expertise and advice on allocations. The IMEI uniquely identifies an individual mobile device and is unique to every mobile equipment and thereby provides a means for controlling access to GSM networks based on ME Model or individual units. 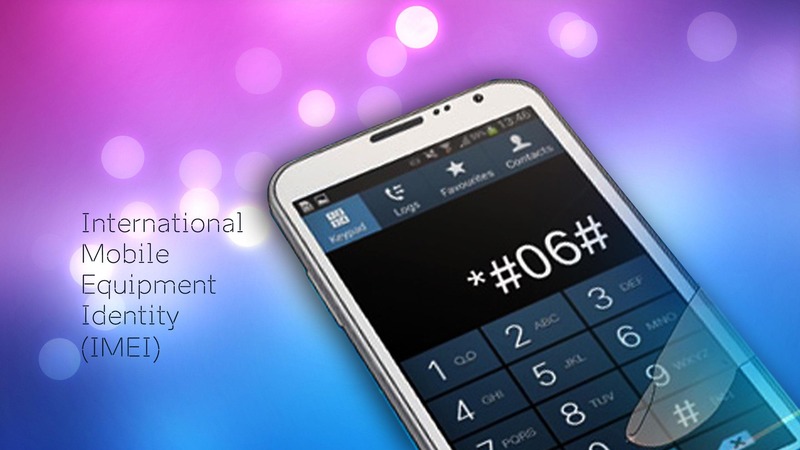 The IMEI consists of a number of fields totalling 15 digits. All digits have the range 0 to 9 coded as binary coded decimal. Values outside this range are not permitted.